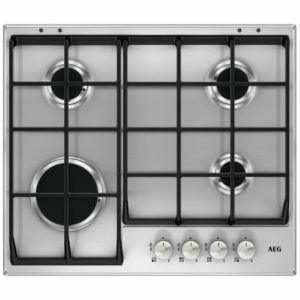 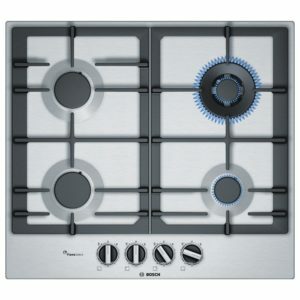 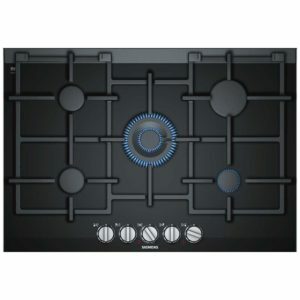 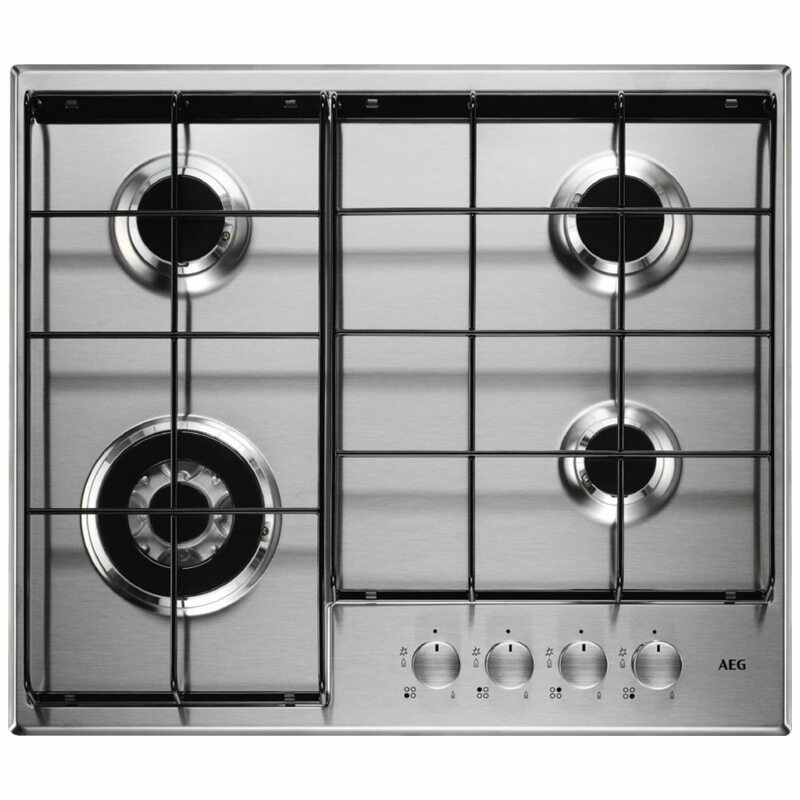 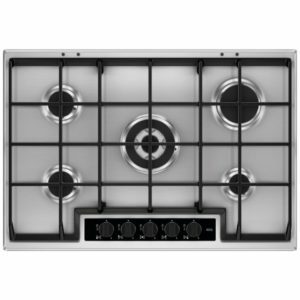 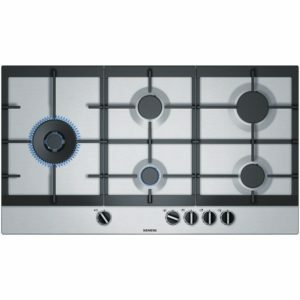 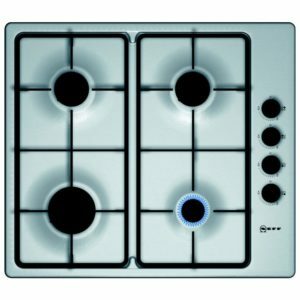 Practical and easy to use, this great four burner gas hob from AEG focuses on performance. 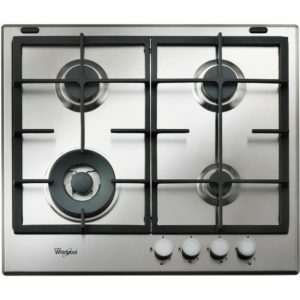 With a stainless steel finish and hard wearing enamel pan supports, it will fit easily in any kitchen. 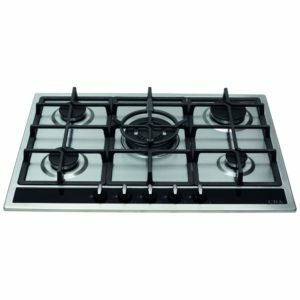 Featuring a handy triple crown wok burner for extra heat, you will be able to cook up a storm in no time.